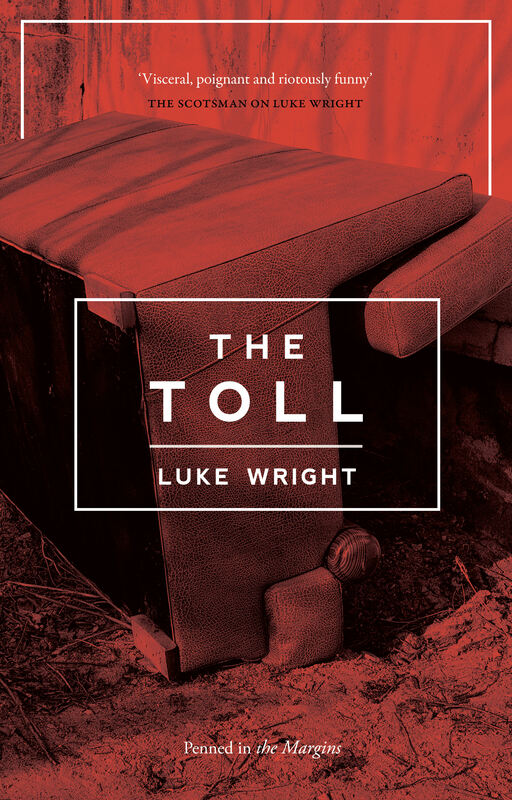 I’m a poet and theatre maker. I’ve been performing my work for 20 years and have toured all over the world. 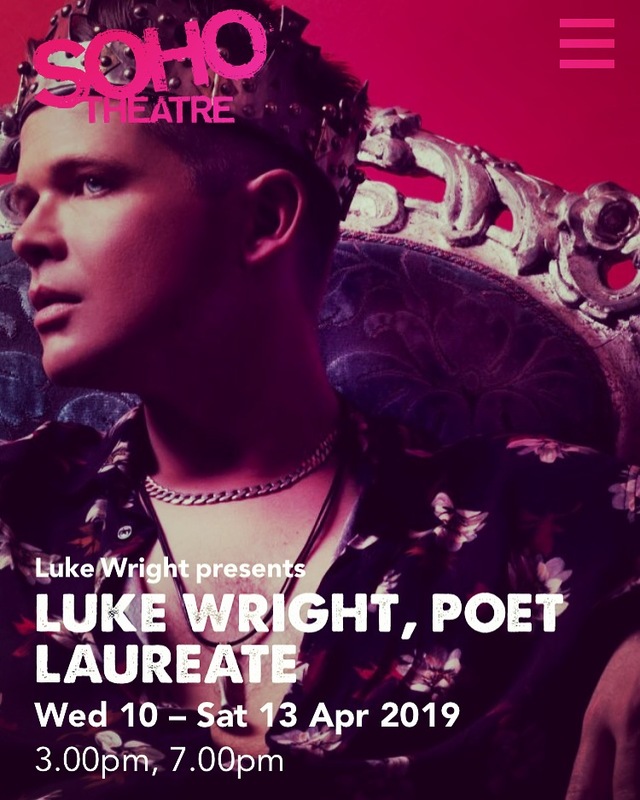 In 2019 I am touring a brand new show of poems – Luke Wright, Poet Laureate. 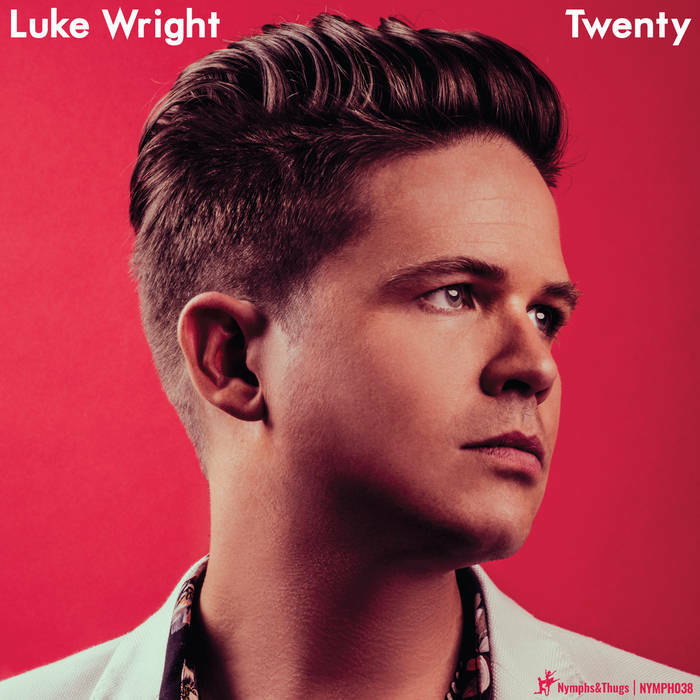 My new album is called Twenty, it’s available on 2LP vinyl and download from Nymphs & Thugs. 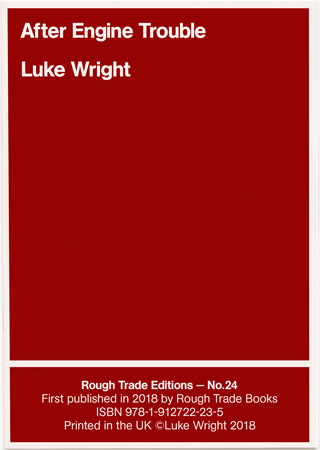 I have a new pamphlet of poems – After Engine Trouble – published by Rough Trade Books. I AM DELIGHTED to announce I have been be shortlisted in three categories for the Saboteur Awards: best spoken word performer; best show; and best pamphlet.